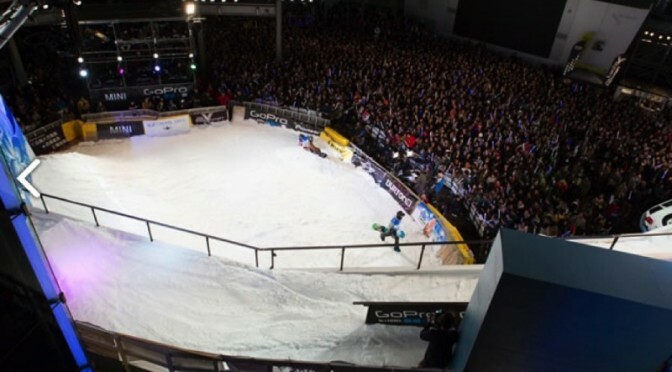 Tokyo, Japan – Burton will officially kick off winter in Tokyo this Saturday by hosting the world’s largest street snowboarding contest, the 4th annual Burton Rail Days presented by MINI. Completely free and open to the public, this year’s event will once again take place at Roppongi Hills Arena in the heart of Tokyo and feature 16 of the best international rail riders, including Jeremy Jones (USA), Zak Hale (USA), Mark Sollors (CAN), Alek Ostreng (NOR), Frank April (CAN), Lasse Ihalainen (FIN), Yuma Abe (JPN) and newcomer Shoma Takao (JPN), who earned a competition spot after winning the event’s new online video contest. For the past three years, Burton Rail Days has drawn a record-breaking crowd (estimated this year at 5,000) to watch the competition, which starts at 5:00 p.m. (JST) on Saturday, when top invited riders will battle it out for a piece of the $27,000 prize purse. 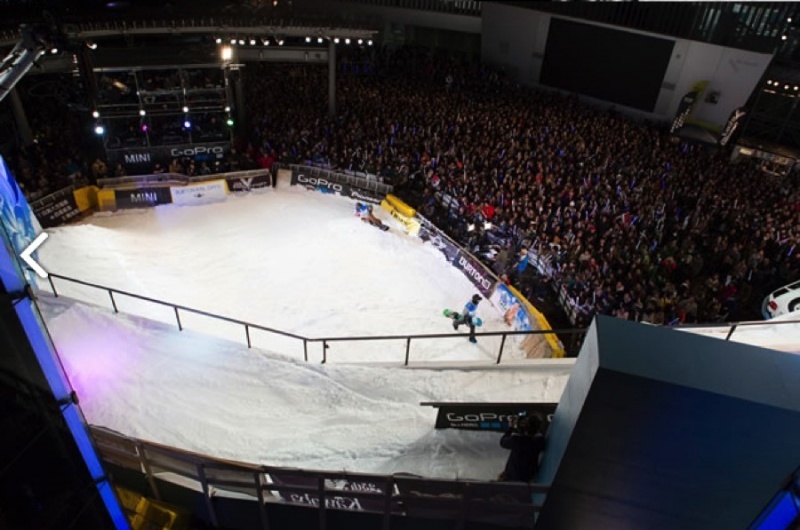 Created by Snow Park Technologies, the Burton Rail Days course is one of the industry’s most innovative street snowboarding set-ups with a design that encourages each rider’s personal creativity and gives spectators the chance to get close to the action. Not only is the course design next level, it’s also a work of art thanks to Japanese artists Kane, Kazzrock and Kress Eye who are painting the massive Burton Rail Days course. In addition to the contest, Burton Rail Days includes all-day activities for the entire family leading up to the pro competition beginning at 11 a.m. with a free Burton Riglet Park, where kids ages 3-6 years old can learn to snowboard on mini park features. Attendees can enjoy giveaways, an art exhibit, prizes and more in the wide array of sponsor tents. And later that day, things really heat up with an exclusive musical performance by Japan’s highly acclaimed DJ Iku before the main event. If you can’t make it to Tokyo to see Burton Rail Days in person, it’s really easy to follow it live. Just head to www.burton.com/BRD for details on how to watch the contest live, as well as on-demand full webcast replays, highlight videos, winning runs and more. And if you’re in the U.S., check your local listings for additional airdates later this winter of the Burton Rail Days Highlight show as well as the rest of the Burton Global Events Series programming on Fox Sports 2.